Background: Dr. John F. Emerson is a board-certified Family Physician and serves as a core faculty member with the Family Medicine Residency Program. He is an Assistant Professor with the University of South Carolina School of Medicine Greenville. He serves as the Clerkship Director for the 3rd year Family Medicine clerkship and is also the faculty adviser for the Family Medicine Interest Group (FMIG). He is originally a native of Brooksville, FL and completed his undergraduate studies in Biology at Florida Southern College in Lakeland, FL. 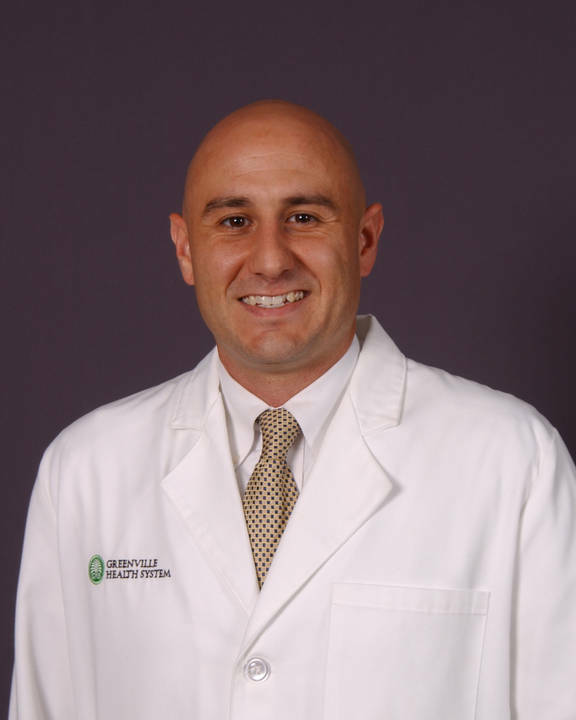 He completed his undergraduate medical education at the University of South Florida- Morsani College of Medicine in Tampa, FL and then moved to the Carolinas for his Family Medicine Residency at Carolinas Medical Center in Charlotte, NC. He completed an Academic Development and Research Fellowship at Carolinas Medical Center in June of 2015. Interests in primary care medicine include innovative health care delivery, primary care research, research in medical student and resident education, global health, integrative medicine, and hospital medicine.